January | 2014 | What do self regulation and standards based education have in common? It’s so simple it’s practical! With all of the rhetoric surrounding the common core standards the simplicity and practicality can be lost. 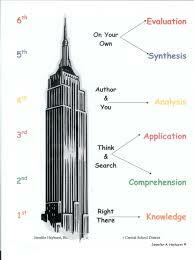 Many teachers have been blending common core standards into their learning objectives for decades. The shifts are practical and manageable embracing the transition from having only a certain type of student do well in college and another type of student drop out in the first year because he/she could not process demanding texts. I often wonder how I would have done in Chemistry if prior to being introduced to the periodic table in the eleventh grade I had been exposed to a text (like the one pictured below) in the first or second grade. 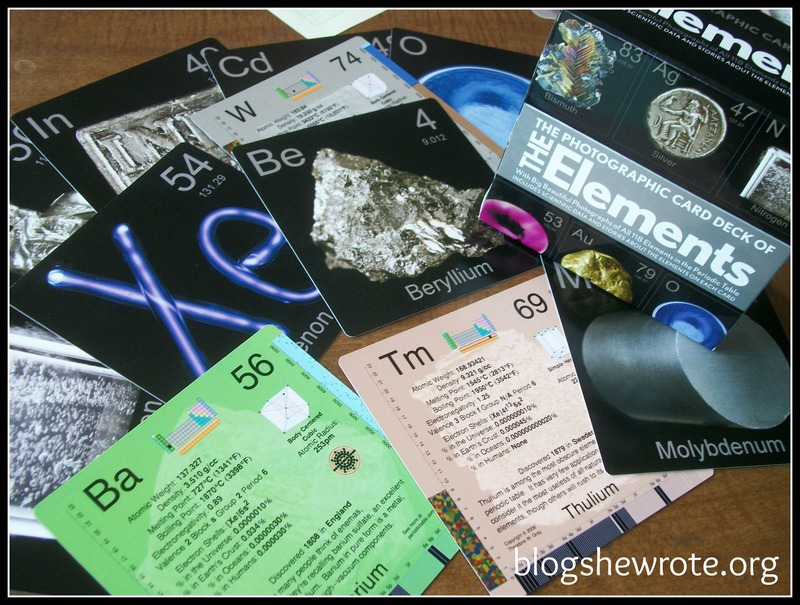 Instead of becoming familiar with the vocabulary and practical applications of chemistry in early grades, I encountered the periodic table and a very boring textbook in the eleventh grade. 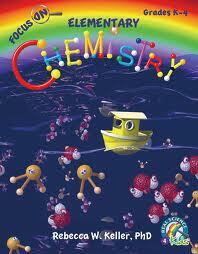 I will be honest, I had absolutely no interest in chemistry class, and Mr. Tracey was a great teacher. Others, were hanging out in the chemistry lab trying new experiments because they had been playing with chemistry sets from the time they were five. In my case, as with many girls of my time, we were playing house, school, or waitress. My point is that if we expose our young learners to comprehending the academic vocabulary of science in their early years, they will have the prior knowledge required to read and comprehend the more complex and the demanding texts in their future. 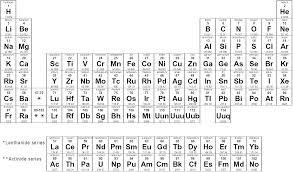 I remember the day I saw the periodic table and Mr. Tracey said “Memorize It!” I looked at the table he had on a large chart which became the center of our chemistry class and could not believe that it could be memorized. All at once any desire ( and self efficacy) I had to do anything beyond passing the chemistry regents disappeared. The problem was, the table was presented without strategies. How could I manage so much foreign information, what context would I put it in? And…..there were so many! Immediately my self efficacy for doing the task and learning the subject plummeted and there it remained for the entire term. Students in elementary school will not face the challenges I faced in chemistry class if we can embrace informational texts and content and balance our curriculum with literature that promotes reading in the sciences. If our children are to increase self efficacy in areas that they are less confident in their prior knowledge we must begin to build a familiarity with the vocabulary and content of the more complex subjects in the earlier grades. What do they mean by “spiral up”? Terms such as “spiral up” or “staircase of complexity” can only confuse those trying to figure out the nuances associated with the common core. After an afternoon of researching “spiral up”, “staircase of complexity” and “spiral staircase”, I decided this is one of those terms that sounds great but is impossible to explain without an image. So.. I found my way back to Benjamin Bloom (see image above) and his genius of how to move from lower to higher order thinking, cementing prior knowledge before adding new information. The image reflects higher order thinking in a very straightforward “upward bound” approach, but hidden from view is the spiral staircase that allows students to “spiral back around” as they progress upward. The common core standards are a backwards design approach, with the far reaching goal embedded in being college and career ready. The “spiral up” approach basically explains how the standards are introduced in one grade, and reinforced in consequent grades with more complex texts and increased critical thinking requirements. “Spiral back” means students are reviewing and reinforcing skills within one standard at different levels of complexity, always moving forward, but maybe not all at the same pace. When a student is becoming proficient the particular skill is based on a standard that might have been introduced in kindergarten, reinforced in the first grade, and attained in the second grade. The literacy spiral explains the concept visually by defining stages of development and proficiency within the framework of developing reading, writing, and spelling skills at specific grade levels. 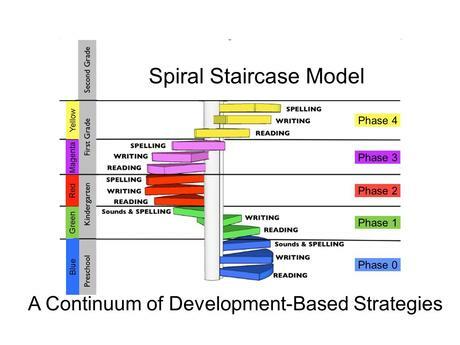 The Spiral Staircase Model from a1998 study, Preventing Reading Difficulties in Young Children. (Snow, C.E., Burns, S. M., & Griffin, P. (Eds. ).Washington, D.C.: National Academy Press). Understanding both the vertical and spiraled alignment of common core state standards with college and career readiness from the most formative years, is critical to understanding the impact of the common core on the youngest learners. 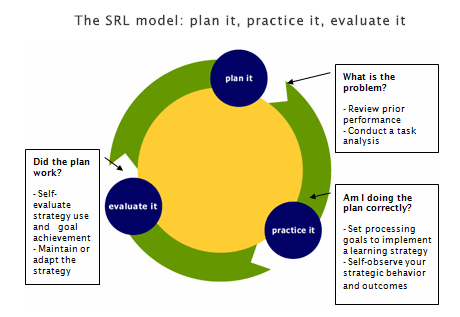 The spiraled approach is consistent with self regulation learning theory. More to follow on this connection in next post. *Jennifer Hayhurst, Literacy Coach at South Country Central School District created the Bloom’s graphic in January 2005. Retrieved from Google Images January 7, 2014.